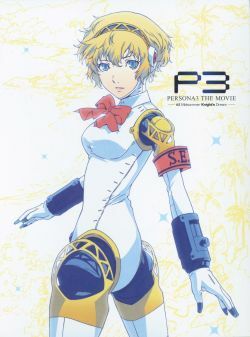 This CD was part of a limited edition movie ticket set for Persona 3 the Movie #2 Midsummer Knight's Dream. The set was sold exclusively on Jika Net Tanaka starting on March 2nd, 2014 (shipping scheduled for April). The set was also sold at AnimeJapan 2014 (March 22~23, 2014).